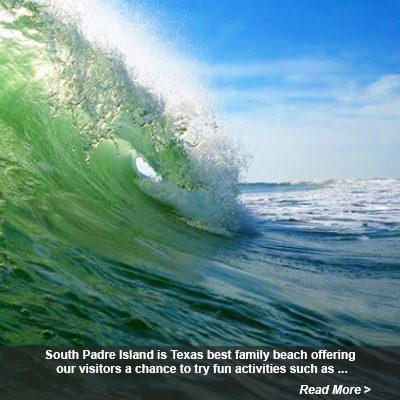 With thrilling activities to choose from South Padre Island is the number one beach vacation on the Texas Gulf Coast. Summer is here! Time to get to the #1 beach in Texas! Start planning your beach vacation now. South Padre Island, Texas is the subtropical southernmost part of the world's longest barrier island on the Gulf of Mexico at the Texas/Mexico border. Located 2 miles off the southern tip of Texas, it is connected to the mainland by the Queen Isabella Causeway. South Padre Island is the finest coastal resort in Texas, with beautiful beaches, tall sand dunes, and warm clear clean Gulf waters. With incredible saltwater fishing, Gulf shrimp, fresh fish and seafood are served at many Island restaurants. A wide selection of hotels and condos from cheap to luxurious, shopping, beach weddings, professional wedding planners, South Padre weddings, photographers and video services, RV parks on the beach, eco-tourism and a diversity of watersports. The Island is only a few blocks wide, around 5 miles of City real estate, you don't even need a car, you can walk or bicycle or ride the free island shuttle. You can drive north on the beach for nearly 30 miles of desolate beaches and beautiful sand dunes, until reaching the Port Mansfield jetties and boat channel. South Padre Island boasts the best fishing in the U.S. in the Laguna Madre, in the surf and offshore in the Gulf of Mexico. Check the South Padre Bay Cam page for fishing reports, or our local fishing page for area fishing guides and charters. Dolphin watch is a popular favorite activity, and the best surfing in the Gulf of Mexico is at Isla Blanca Park at the jetties. 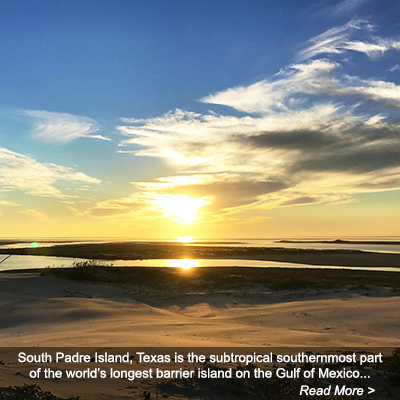 South Padre Island is matched at the same southerly latitude as Fort Lauderdale, Florida and offers comparable tropical weather conditions year round. Airline flights to South Padre Island are available through our neighboring airports of Brownsville, McAllen and Harlingen where you can catch flights on Southwest Airlines, Continental Express, or Sun Country Airlines. Car rentals and shuttle buses are available at the airports where it is just a short drive to South Padre Island. Once on the island you can catch The Wave, a free shuttle which will transport you along the island or into our neighboring town of Port Isabel, where you may want to spend an afternoon strolling Lighthouse Square, home of the historical Port Isabel Lighthouse which is open daily to visitors that want to make the climb up to the top for a spectacular view of the Laguna Madre and cityscape. At Lighthouse Square you’ll find museums, art galleries, restaurants, coffee shops, ice cream parlors, and the South Padre Island Dolphin Research and Sea Life Center. You can even experience the myths, legend and lore of Port Isabel on the town’s new trolley ride which will guide you through the history of this unique port city including tale of shipwrecks, Spanish gold, civil war, old military highway, and pirate legend, or even ride the Black Dragon Pirate Ship!. 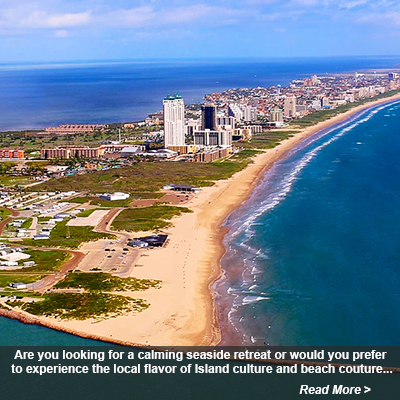 South Padre Island offers a variety of lodging accommodations ranging from all inclusive beach resorts and hotels to charming bayside vacation rentals or condominiums. Whether you are looking for a beach front or bayside hotel or condominium, bed and breakfast, beach house, vacation rental, RV park, or campground you will easily find the perfect match for any budget or lodging preference. Check out these accommodation options where you can book on-line reservations to help make your dream vacation get off to a great start! South Padre Island is Texas best family beach, offering visitors a chance to try fun activities such as surfing lessons, snorkeling, scuba diving, parasailing, dolphin watching, jet skiing, deep sea fishing or bay fishing charters, windsurfing, kiteboarding or kitesurfing, sailing, SUP lessons, sky diving, sand castle building lessons and many more thrilling activities. Eco Tourism is another thriving industry in South Padre Island offering nature preserves, camping, hiking, bird watching, horseback riding, and more. The Island is home to new Sea Turtle Inc. facility - an educational research and rehabilitation facility dedicated to the preservation of sea turtles and the conservation of the marine environment world wide. They offer daily guided tours where you’ll see various species of sea turtles including the Kemp's Ridley, Green, Hawksbill, Loggerhead, and other species of endangered sea turtles that have been rescued from the wild and are being rehabilitated. If you visit South Padre Island during the months of April through mid July you could watch for nesting Sea Turtles or even attend a hatchling release where you’ll see hundreds of tiny baby sea turtles making their way out to the water for the first time. This is truly a spectacular experience and makes for a great photo opportunity. The World Birding Center located on South Padre Island is 50 acres of intertidal flats, native shrubs, and trees that are the first stop for the birds making the cross Gulf migration from Mexico and Central America. Warblers, tanagers, orioles, and thrushes are common to the wooded areas while the wetland areas are host to waterfowl, shorebirds, and even the endangered species of brown pelican, piping plover, and peregrine falcon. The birding center is also a great spot to see the Island’s colorful array of butterflies. The sand dunes north of city limits is a unique 30 mile undeveloped stretch of beach where visitors can see South Padre Island in it’s natural state - a place where you can truly step back in time and see the Island as the early explorers once saw and described it. It is one of the few beaches in the United States where you can find such solitude, a perfect place for a quiet stroll down the beach, a great place for both sunning and shelling, viewing our stunning sunsets over the Laguna Madre bay, and a breathtaking peaceful sparkling night sky. 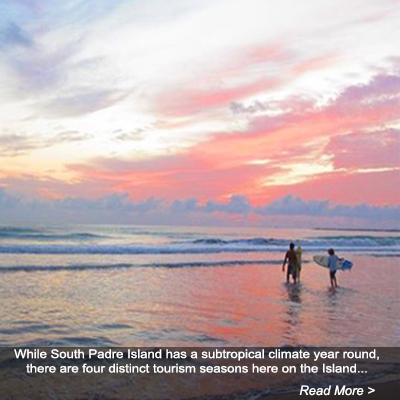 While South Padre Island weather boasts a subtropical climate year round, there are four distinct tourism seasons here on the Island. SUMMER - Plan your summer vacation at South Padre Island, the Best Beach in Texas! Summer weather on the Island is warm but not as hot as inland, with a refreshing breeze off the Gulf of Mexico. Usually small waves with our turquoise blue water temperature in the 80's makes for very enjoyable swimming. We all have different ideas about the perfect beach vacation. South Padre Island offers activities and attractions for all interests, from fishing to sky diving, dolphin watch tours or the new Sea Turtle Center. An Island favorite activity might be to "hang ten" in a surfing lesson with South Padre Surf Company, or perhaps a sand castle building lesson. Go into the deep blue sea on a fishing charter, or saddle up for a horseback ride down the beach. South Padre Island is Texas best beach vacation destination that is fun for the whole family! FALL - Fall is our favorite season! The weather on the Island is still summer-like, but the summer crowds have vanished. Hotels are far cheaper in the fall and offer great deals, and you'll have the beach to yourself especially on weekdays. Fall fishing season is also the most productive. Its also the best time to explore the 30 miles of open undeveloped beaches north of the hotels, with tall sand dunes and incredible sunrise or sunset views over the Gulf and Laguna Madre. With big savings, empty beaches, and a tropical atmosphere it's the best time to visit South Padre Island! WINTER - With temperatures mostly in the 60's and 70's, South Padre Island is a great escape from the raw frigid cold of the rest of the country. Many "Winter Texans" spend months at a time here. Several beach from RV parks accomodate travelers, and you'll find great deals on extended stay lodging. There are many activities and events that are geared specifically for the enjoyment of our Winter Texans. The beaches on South Padre Island are perfect for strolling and collecting shells, surf fishing, or simply setting up a chair and umbrella and watching the waves roll in. SPRING - Spring Break at South Padre Island was once a major event throughout the month of March. However, in recent years the crowds have greatly diminished. In fact the only time you will even notice is the second weekend of Texas Week when most of the events or spring break concerts happen. Even then it is confined to certain areas. There are no longer traffic jams or long waits on the causeway. Unfortunately, South Padre will live with the reputation of years past until people realize that period in our island history is over. So, if you are wondering if its safe to bring your family for spring break, yes it is! Easter and Semana Santa is also busy time here, with many visitors from Mexico. Weather in the spring is warming into the 70's and 80's, with water temps generally in the 70's. Isla Grand South Padre Island Beach Front Resort 956-761-6511 The Isla Grand Beach Resort is the premier resort along the Texas Gulf Coast offering 10 acres of tropical paradise. Located right on the beach, in the southern portion of South Padre Island, the Isla Grand Beach Resort is conveniently located near all of South Padre’s top attractions. Isla Grand has great onsite amenities such as two swimming pools, hot tubs, tennis courts, sand volleyball courts, restaurants, nightclub, gift shop, outdoor-burger shack grill, coffee shop, activities and more. Every summer vacationers can enjoy live entertainment day or night. During the summer, families can take advantage of children activities provided for our guests. With such a prime location in the heart of South Padre Island, the Isla Grand Beach Resort offers the kind of warm hospitality, inviting resort atmosphere and top-notch services sure to please business and leisure travelers alike. SPI Rentals Full Service Vacation Rental Company 956-255-7642 SPI Rentals offers on-site check-in for all guests, 24/7 response to emergency maintenance issues and friendly professionals who will assist you in planning every detail of your vacation. We offer concierge services including grocery shopping, airport transportation arrangements, ticket purchases for local attractions, catering services, and maid services. SPI Rentals specializes in transporting you from the stresses of daily life to carefree days at the beach. Our privately owned South Padre Island condo rentals and vacation homes are outfitted with luxurious linens, thirsty bath towels and fully equipped kitchens to make your vacation comfortable, convenient and relaxing. Whether you have a larger group of up to 14 or a smaller group of 4 or less, SPI Rentals has your ideal South Padre Island condo rental and vacation home! La Copa Inn South Padre Island Beach Front Hotel 956-761-6000 Offering affordable and beautiful beachfront hotel accommodations on South Padre Island. Located on the beach, this South Padre Island hotel is a pet-friendly hotel located across the Queen Isabella Causeway near Schlitterbahn water park and Isla Blanca Park! Start your day right with our optional breakfast buffet including made-to-order omelet station and a fresh hot Belgian waffles! Grab STARBUCKS COFFEE from our La Copa Cafe. Stay in touch with the fastest free WIFI internet of any South Padre Island hotel! Our ocean-side restaurant, the Copa Cabana Bar & Grill, offers a great selection of lunch and dinner items and a fully-stocked, world-class bar to enjoy cocktails by the beach or poolside! Enjoy a number of beach and water activities such as jet skiing and parasailing, which you can reserve from our in-house concierge desk located in the lobby. Padre U Spring Break Packages 1-877-89-PADRE We have the lowest pricing on Spring Break Packages, concert tickets, hotel rooms, and excursions guaranteed! PadreU's all-inclusive Spring Break packages are the best value of all packages on South Padre Island. Our packages include hotels and parties on the most basic level. Spring Break trip upgrades include food and drinks every day, as well as excursions such as jetskiing and parasailing. We are the only spring break package provider that provides food and drinks without restrictions on when you can redeem, and you can choose from 4 different restaurants and bars! We also have the only South Padre Island Spring Break package provider that includes options for excursions. Check out or package pricing or contact us today to get started! The beaches of South Padre Island are simply the best beaches in Texas! There are no privately owned beaches in Texas, so everyone is welcome to enjoy every inch of the entire coast line. There are beach access points every few blocks along Gulf Blvd, or you can go to one of the county beach parks where you'll find pavilions with picnic tables, playgrounds, restrooms, and showers. Travel Channel names South Padre Island as one of America's best beaches for family beach travel. South Padre Island is the finest coastal resort in Texas, with beautiful clean beaches, tall sand dunes, and warm clear clean Gulf waters. Overlooking Isla Blanca Beach Park and the South Padre Island Jetties, fishermen, beachgoers and surfers can check daily conditions. Well known as the best surf in Texas, South Padre Island has the biggest, most powerful, most consistent and best shaped waves than anywhere else on the Texas Gulf Coast. Fun surf year-round, with clear water and uncrowded waves make South Padre the #1 surfing destination for Texas surfers. Surfing lessons and surf camps are a popular family activity. 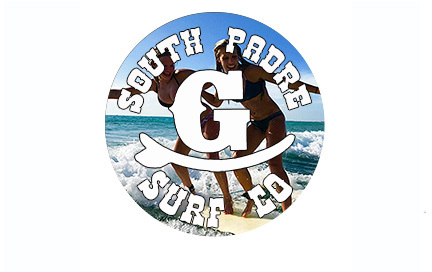 If you want to catch the best surf in Texas here at South Padre Island, Spadre.com live surf cams and updated surf report gives you the up-to-the-minute report on conditions, and surf outlook for 3-5 days out. Overlooking the Laguna Madre from Louie's Backyard, The waters surrounding our barrier Island provide for many unique opportunities. Swimming, fishing, dolphin watching, sailing, snorkeling, jet skiing, wind surfing, and kite boarding are just a few of the activities taking place daily in the Laguna Madre here at South Padre Island. 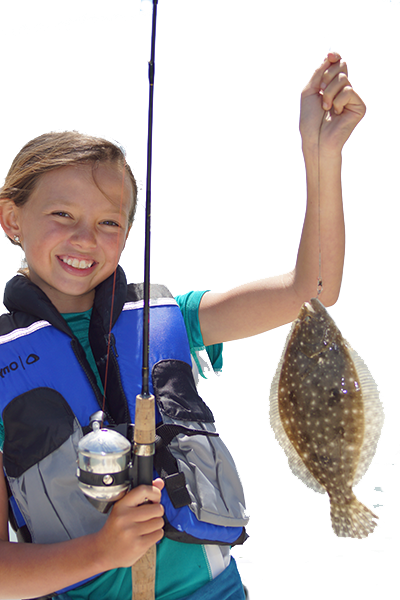 The Island boasts some of the best fishing in the country. 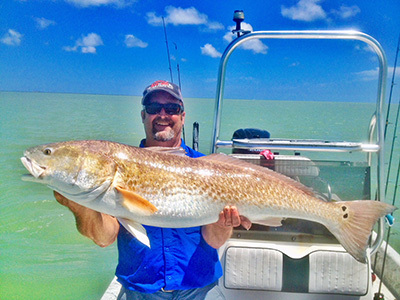 Whether you are going fishing off of the jetty, wade fishing along the beach or bay, going on a bay fishing or offshore fishing charter, you are likely to hook into some red snapper, grouper, redfish, snook, flounder, trout, tuna, marlin and more. Boating and Marine Forecast: Moderate winds will continue again today across the Laguna Madre and adjacent gulf waters. Conditions will be borderline between cautionary wording and Small Craft Advisories. As a cold front nears the region by midweek, expect Small Craft Advisories will be needed from late Tuesday through midday Thursday or so. Conditions improve behind the cold front late Thursday and appear to be rather tranquil through the weekend as high pressure builds into the region. *STARHOPPER TESTING ON HOLD UNTIL FURTHER NOTICE, RAPTOR ENGINE REMOVED FOR TESTING. SpaceX Starship Hopper prototype static fire Raptor engine tests have begun, followed by short low altitude test flights. No public access or beach access is allowed at Boca Chica during testing hours. Subscribe to SPadre.com Youtube channel for videos. 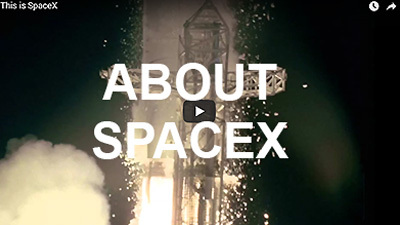 Stay tuned to SPadre.com for the latest launch information and updates on SpaceX Boca Chica. Watch all upcoming test launches live on SPadre.com Starship Cam. 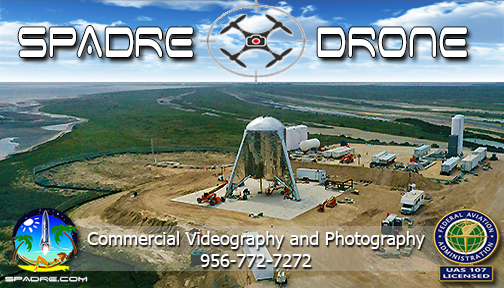 SPADRE DRONE - SPadre.com is now offering aerial drone photography and videography services for South Padre Island. Let us film your business, property, event, or upgrade your website or social media imaging with stunning 4K resolution. FAA UAS 107 Commercial Licensed. Contact SPadre.com for more information. The bay fishing has remained good. 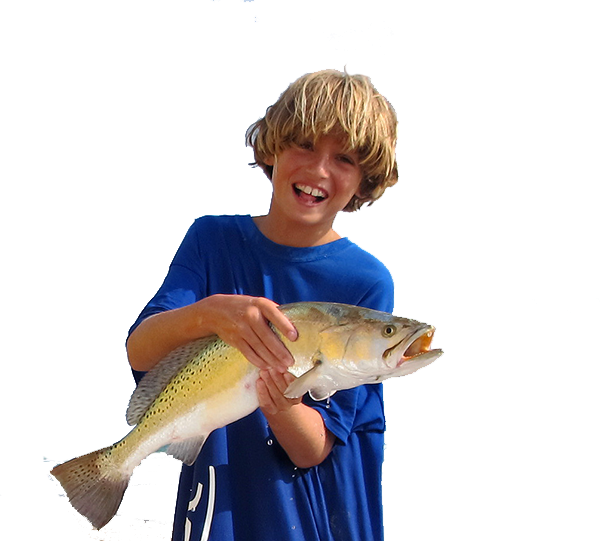 Catching speckled trout on both live and artificial soft plastics. Redfish are being targeted out on the shallow grass flats once the wind starts to blow. Fresh cut mullet or ballyhoo has been the go to for the redfish. Smaller gold spoons has also been working on redfish along the color changes. Some schools of black drum are around. The bite should remain good!!! Click on images below to view the full photo on spadrephotos instagram. April 23, 2019. Watch Starship Hopper testing at SpaceX Boca Chica Spaceport live from the SPadre.com Starship Cam. Actually test date and time may vary. April 27, 2019. The Sand Crab, run entirely on sand, is a great way to get a little exercise under the stars on a beautiful South Padre Island Beach. 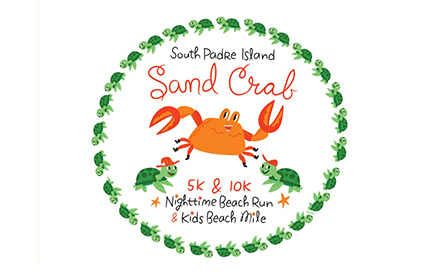 The Sand Crab will start behind Pearl South Padre on the beach at 8:30pm (kids’ run is at 8pm). This event benefits Sea Turtle Inc.
May 4, 2019. 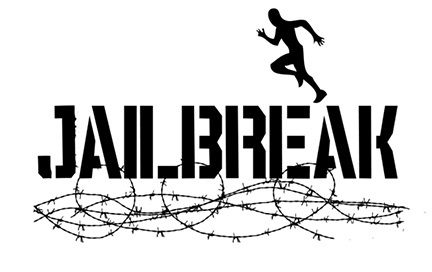 The Jailbreak Beach Escape has become a South Padre Island tradition! Each May, thousands of runners conquer the 5k course, covering 20 challenging obstacles, on the sun-drenched beaches of South Padre before heading to Clayton’s Beach Bar for a Texas sized beach party! May 4, 2019. 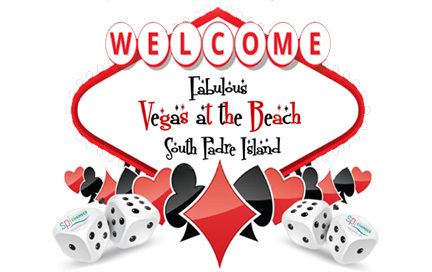 Vegas at the Beach at the Hilton Garden Inn will be an evening filled with fun and excitement, with a portion of the proceeds going to the SPI Chamber’s Laguna Madre Education Foundation for scholarships to graduating seniors from Port Isabel High School. Each ticket is worth $500 in chips. Play at your choice of 13 tables (Craps, Roulette, Texas Hold’em, Let It Ride, and Black Jack) and 6 slot machines. Mondays, Tuesdays, Fridays, and Saturdays 9-12pm All Summer Long. 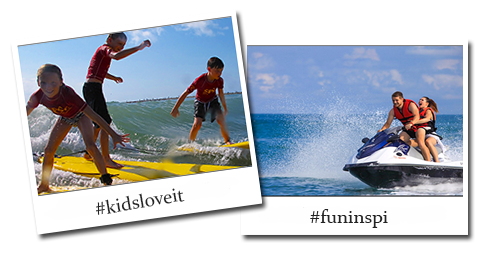 These one day surf camps are fun for all ages! Testing continues for SpaceX Starship Hopper near South Padre Island! Watch the testing live on the Starship Cam. Countdown clock set to 7:00PM April 23, 2019. Actual time and date of the next static test fire may differ. March 29, 2019 - First Raptor Engine / Hopper Test Fire finally happened!! The first static test fire of the SpaceX Starship Hopper Raptor occured in the dark at 7:36pm on Wednesday April 3. Watch the video replay on SPadre Youtube Channel. You can watch all tests and launches live on the Starship Cam. March 17, 2019 - First Raptor Engine / Hopper Test Fire Monday or later this week. 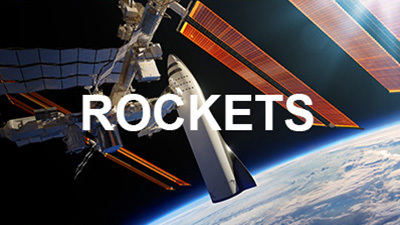 The first static test fire of the SpaceX Starship Hopper engine will occur Monday March 18 or the following days. Boca Chica will not be accessible to the public for these tests, you can watch all tests and launches live on the Starship Cam. The first Raptor engine was transported by flatbed trailer to the SpaceX Boca Chica launch pad pre-dawn, but the large crews assembled were quickly sent packing by heavy rain and lightning. Installation of the Raptor in the next few days will be followed by the first staic fire engine tests! Boca Chica will not be accesible to the public for these initial tests, you can watch all tests and launches live on the Starship Cam. Just before sunrise on Wednesday, a strong cold front blasted through South Texas bringing wind gusts of 50-55mph. The Starship nose cone fairing collapsed to the ground after the mounting blocks failed from the stress. The lower half containing the fuel tanks and engines was undamaged. Elon Musk stated that it would be rebuilt quickly, with little if any delay to upcoming launches. Youtube video of damage . Watch ongoing construction of Starship and the Boca Chica launch pad live on the new SPadre.com Starship Cam. 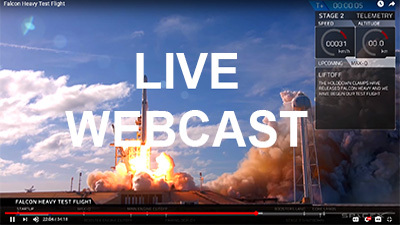 All launches will be webcast live, and recorded for playback in case you miss it. Starship Cam also overlooks Isla Blanca Beach Park, the closest possible viewing area for Starship launches. Starship Hopper assembly was completed at Boca Chica today! Youtube video The "Starhopper" is non-orbital, its purpose is only for low altitude vertical launch and landings for the purpose of testing the new Raptor, a staged combustion methane-fueled rocket engine that will power the Starship. 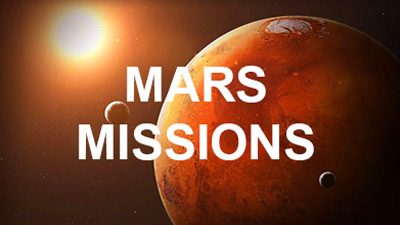 Methane can be produced on Mars for refueling and colonization energy needs. 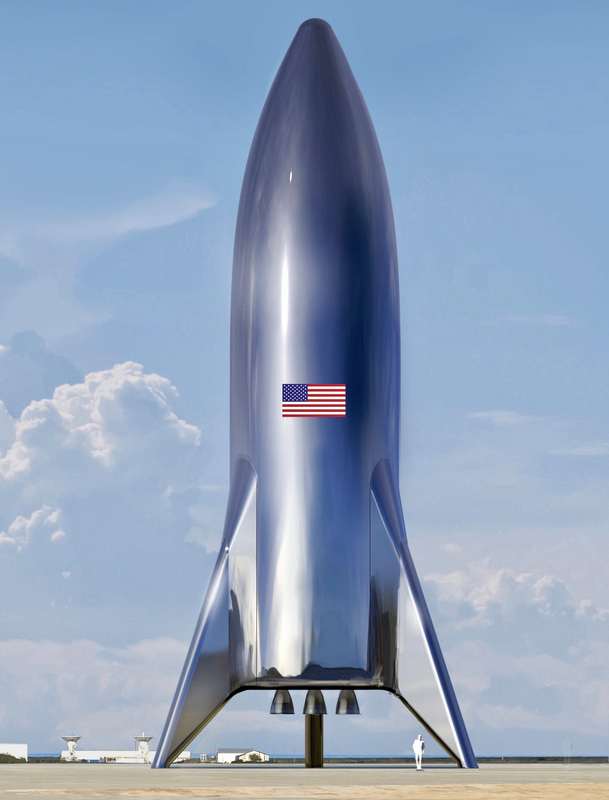 Elon Musk announces first Starship Hopper tests at Boca Chica may occur in as little as 4 weeks. Come to South Padre Island and witness the beginning of a new age in space exploration! We will post SpaceX South Texas Starship Launch Schedule as soon as it becomes available. Construction of the STARSHIP at SpaceX Boca Chica Space Port this Christmas weekend has stunned the international space community. Elon Musk stated just hours after SPadre.com uploaded to Youtube the first ever views of the STARSHIP, the world's largest space ship, that indeed it was the first model of his Mars rocket, and will be launching much sooner than anticipated, as early as March 2019! Check back for more pictures, videos and articles as progress ramps up. Exciting times ahead for South Padre Island and all space enthusiasts! 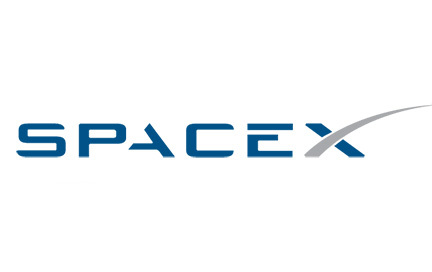 SpaceX is looking to fly and operate a Research and Development (R&D) Vertical Takeoff, Vertical Landing (VTVL) vehicle at its South Texas location. The vehicle will take off, ascend vertically to a low altitude, and then descend back to its original landing spot. While the vehicle is in the air, it is important to have communications with the vehicle for two main reasons: 1. Downlink: SpaceX can view the data in real‐time and ensure that all parameters remain nominal. 2. Uplink: If there is an anomaly, SpaceX needs the ability to command the vehicle into a safe state (as a backup to its onboard safety systems). Thus, to ensure both a safe and useful test, it is important for SpaceX to maintain a bidirectional RF link between the control center and the vehicle. SpaceX wishes to use the same transmitters on the VTVL vehicle that it uses on its other vehicles. The major difference is that the ERP is reduced on this vehicle by two orders of magnitude. This transmitter has been demonstrated to be very safe and reliable under both flight and test conditions and the regulatory agencies involved (both FAA and FCC) are familiar with the hardware and frequencies. The tests themselves are divided into low‐altitude and higher‐altitude tests. The low‐altitude tests stay below 500 meters in altitude and last approximately 100 seconds. These tests will be run approximately three times per week during the initial portion of the program. The higher‐altitude tests can go as high as 5 km and will occur approximately once per week. These tests last approximately 6 minutes. Please note that SpaceX is also applying for an experimental permit from the FAA in order to gain permission to run these VTVL tests. 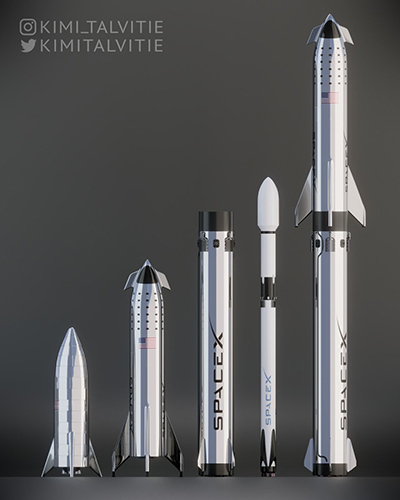 When is the first SpaceX Starship launch? March 28, 2019 - Starship Hopper's first test launches will begin in the next few weeks, starting with static fire of engines without liftoff, then very low altitude initial hop tests where the hopper will actually be tethered. Higher altitude launches will likely occur shortly thereafter. Launch schedule and dates will be posted on SPadre.com. Where is the best place to watch the rocket launches? South Padre Island is the closest viewing area. 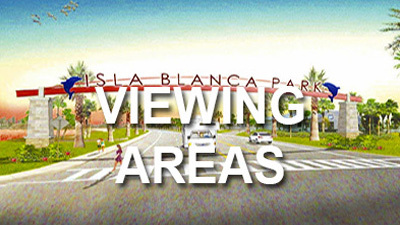 Isla Blanca Beach Park on the south end of the Island is the closest possible public viewing area to the Boca Chica launch pad. Many hotels will have excellent viewing from south facing units. Free viewing is available to the public along all beaches. A new ampitheater has been constructed at Isla Blanca Beach Park for viewing rocket launches, and the entire park is currently undergoing massive renovations to a world class beach park. Is there a live webcast of launches? All test launches will be livestreamed on SPadre.com Starship Cam, and recorded for replay. SpaceX livestreams all launches of their orbital rockets, but its possible that these frequent Starship hopper tests may not be webcast. Is there a launch schedule? Test launches will be frequent and possibly unnannounced, but we do have a source for this and will post the launch schedule and dates on SPadre.com. According to the FCC application, the launch tests themselves are divided into low‐altitude and higher‐altitude tests. The low‐altitude tests stay below 500 meters in altitude and last approximately 100 seconds. These tests will be run approximately three times per week during the initial portion of the program. The higher‐altitude tests can go as high as 5 km and will occur approximately once per week. These tests last approximately 6 minutes. What kind of rocket is launching? Welcome to South Padre Island, The Best Beach in Texas! South Padre Island is located on the subtropical southern tip of Texas. 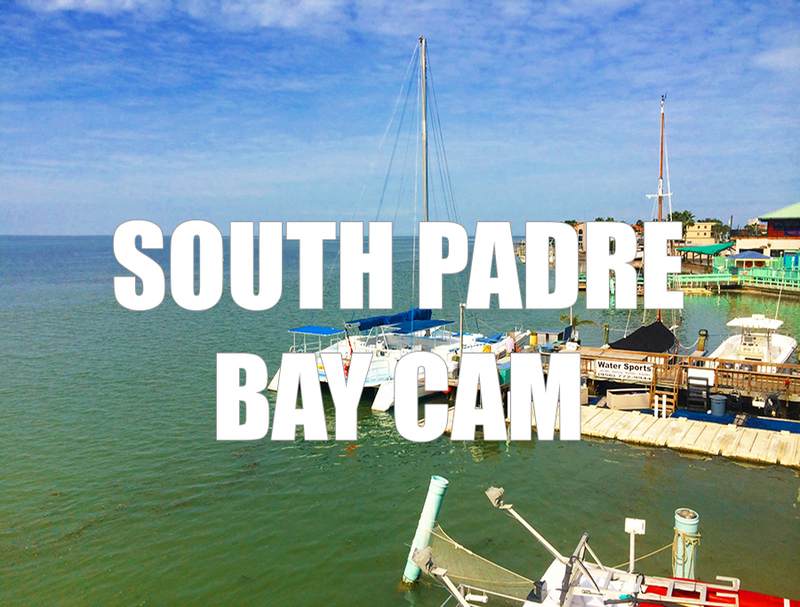 Enjoy live South Padre web cam views of SpaceX Starship at Boca Chica with the Starship Cam™, our beautiful beaches with the South Padre Beach Cam™, the surf in the Gulf of Mexico at Isla Blanca Beach Park and jetties with the South Padre Surf Cam™, or the sunset over the Laguna Madre with the South Padre Bay Cam™. 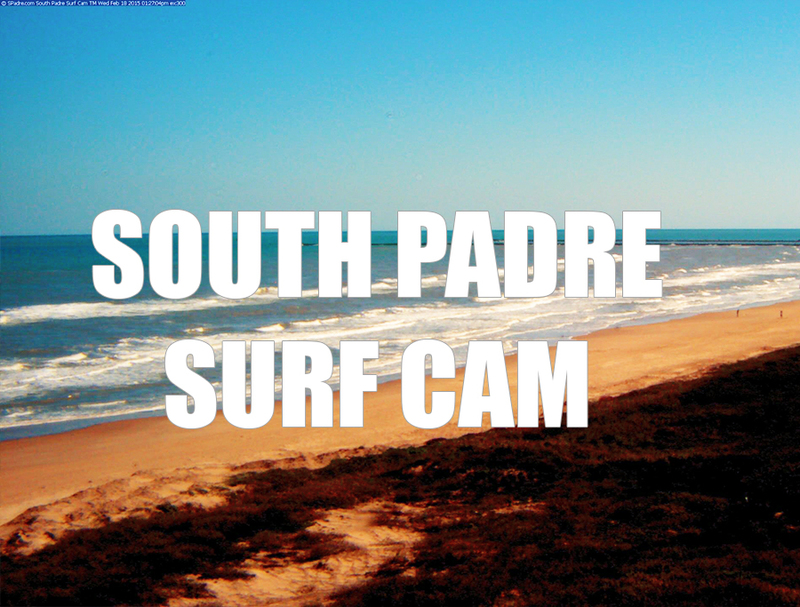 Check live South Padre weather conditions and forecasts, and daily beach, surf and fishing report. Book South Padre Island hotels, condos, and vacation rentals, check out South Padre real estate listings, golf, watersports and activities, surfing lessons, surfboard rentals, kiteboarding lessons, SUP rentals, dolphin watch, diving, snorkeling, parasailing, horseback rides, restaurants, RV parks, or charter a fishing trip. 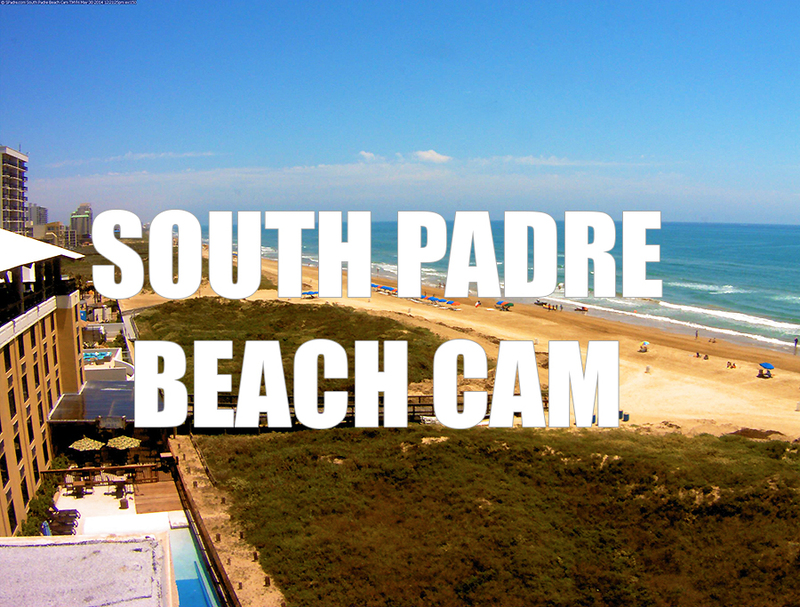 Plan your family vacation, South Padre Island beach wedding, or Spring Break to South Padre Island on Spadre.com! 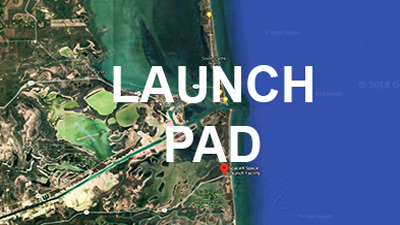 "Space Padre Island™" is the best and closest public viewing area for Starship rocket launches at SpaceX Boca Chica. Starship Hopper, Starship, and Super Heavy booster spacecraft tests for missions to the Moon and Mars from Boca Chica begin in 2019. Your best Texas beach vacation choice is South Padre Island Texas! Est 2002, SPadre.com is the most popular website for South Padre Island Texas!